What's on Netflix > Netflix News > Will DC’s ‘Shazam!’ be Coming to Netflix? Will DC’s ‘Shazam!’ be Coming to Netflix? SHAZAM! So far DC Films have been very hit and miss with their Extended Universe. But with the recent success of Aquaman, there is yet hope for Shazam to emulate that success. With reviews already in, Shazam could be one of the most successful DCEU films yet. But more importantly, we’ve already been asked will Shazam be coming to Netflix? Let’s find out! Shazam is an American-superhero film based on the DC Comics character of the same name. The film has taken almost two decades to be produced since the project’s inception in the early 2000s. Originally set to be produced by New Line Cinema the film was placed on hold for years. Throughout the late 2000s up until 2017, Shazam went through various different stages of pre-production before David F. Sandberg and Zachary Levi were chosen as director and lead actor respectively. Already the film has been highly praised by fans and critics alike thanks to its lighter tone and performances from the cast. Troublesome but true of heart teenager Billy Batson is chosen by the ancient wizard Shazam to become his new champion. By calling out the phrase “Shazam” Billy is Imbued with superhuman powers and transformed into an adult. With the help of his foster brother Freddie, Billy must learn how to control his new superpowers and what it means to be a Superhero. Will Shazam be coming to Netflix US? Very improbable but not impossible. At the time of writing, none of the titles from the DC Extended Universe have been available to stream on Netflix US. After the end of their theatrical releases, all of the DC movies are available to stream on HBO’s streaming service HBO Now. HBO is owned by Warner Media who own Detective Films who of use the characters from Detective Comics, therefore, it makes complete sense for all the Dc Extended Universe titles to stream on a WarnerMedia owned service. Will Shazam be streaming on Netflix in other regions? Most definitely. The only issue for most fans will be the length of time it will take for the DC Movies to arrive on Netflix. Batman vs Superman and Suicide Squad are now available to stream on Netflix, but it took almost two and a half years for them to arrive. With Wonder Woman potentially arriving in November 2019 this would follow the release schedule we believe is in place between Netflix UK and WarnerMedia. 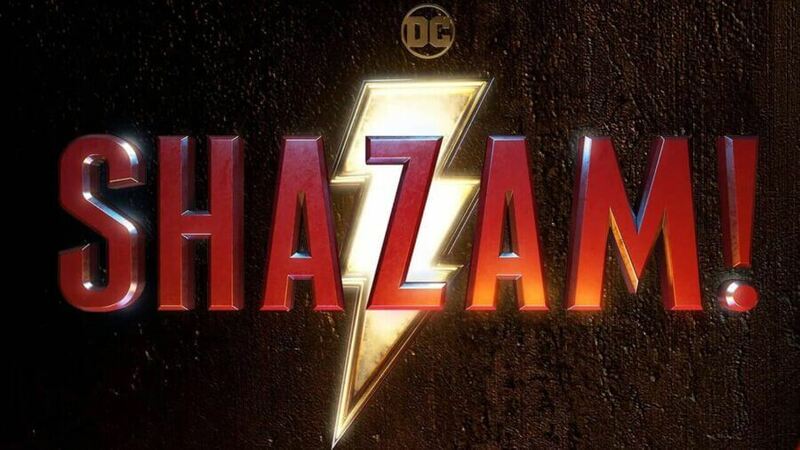 Therefore, we believe that Shazam will come to Netflix UK but not until October 2021. Unfortunately, neither Australia or Canada receive DC Movies. The other regions who have received the most recent DC additions are Hong Kong, India, and Thailand. Would you like to see Shazam streaming in your region? Let us know in the comments below!